The lack of light that we experience in winter months can do a lot of damage to health and productivity. Human beings thrive on light. So, what can you do to get through the dark half of the year and feel better? 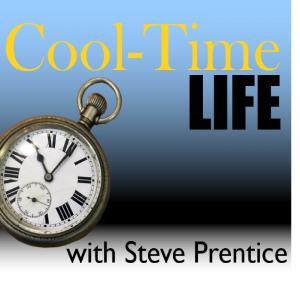 Join Steve for a quick ten-minute podcast on how to beat those winter blues.